Did you know SOLIDWORKS Visualize enables you to quickly and easily create professional, photo-quality images, animations, and other 3D content in minutes…sometimes even seconds? 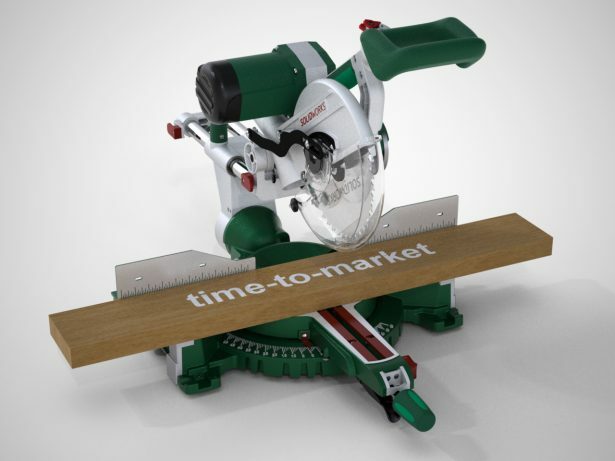 Are you ready to cut development time in half and wow your customers with amazing photo-realistic content before your products are even built? Need help explaining a complex assembly to your design or engineering manager? 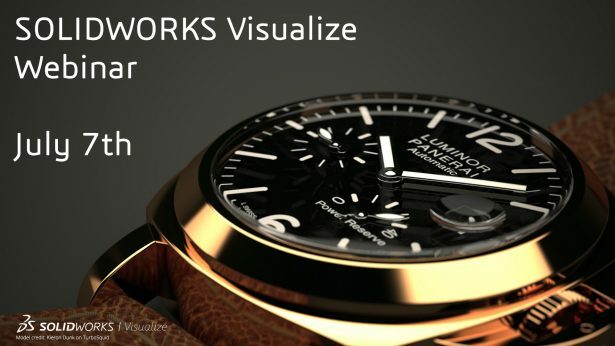 SOLIDWORKS Visualize can help! If you have SOLIDWORKS CAD Professional or Premium and are on active Subscription, then you get SOLIDWORKS Visualize Standard for free! Not only do you get a free seat but in addition it can be given to anyone in your company…even a different department! How you ask? Visualize is a separate stand-alone product and does not occupy the SW CAD license. Sign into your SOLIDWORKS Customer Portal and click any of the “Download Visualize” links to get started. New to the SOLIDWORKS Visualize product line? No worries, we’ve got you covered. Watch the short overview video below that outlines the many benefits of SOLIDWORKS Visualize. Also, join us on July 7th for an overview webinar on SOLIDWORKS Visualize and its benefits by Visualize Product Manager Brian Hillner. Click here to register. WATCH THE TUTORIALS to master SOLIDWORKS Visualize in no time and impress your boss with photo-quality content. UPGRADE TO SOLIDWORKS VISUALIZE PROFESSIONAL for an enhanced 3D visualization experience. Contact The SolidExperts now! VISIT THE WEBSITE to learn more about the products, browse the image gallery, and see the product matrix. EXPLORE THE VISUALIZE CLOUD LIBRARY for access to hundreds of free assets to use in your own projects. Stop reading and go download SOLIDWORKS Visualize for free right now! Take your designs & engineering to the next level and sign into your SOLIDWORKS Customer Portal to download SOLIDWORKS Visualize Standard for free.